When you’re sitting around the tree opening presents on Christmas morning, insurance is probably the last thing you’ll be thinking about. But did you know that some big-ticket items, like sports memorabilia, jewelry, collector comic books, computer software, and bicycles might be subject to special limits in your home insurance policy? Most home insurance policies outline specific limits for different kinds of specialty items, and you might be surprised to find out how quickly your belongings can add up to exceed these limits. If your belongings in any given category add up to an amount that goes beyond the limit, it’s best to purchase extra coverage to make sure you have the protection you need. For example, if your policy’s total limit for sports memorabilia was $2,000, with a smaller per-item limit of $300, your autographed Super Bowl football might require extra coverage. After you’ve unwrapped your new toy and had a chance to take it for a spin or position it perfectly on your trophy shelf, take these important steps to make sure it’ll be protected by your home insurance policy. Snap a photo. Having photos of valuable items on hand can assist with the claims process in the event that an item is lost or stolen. Keep track of the receipt. It may be a little awkward to ask for the receipt after you receive a big-ticket gift, but if you ever need to make an insurance claim for an item that didn’t require an appraisal when you added it to your policy, it helps to have proof of how much it cost at the time of purchase. 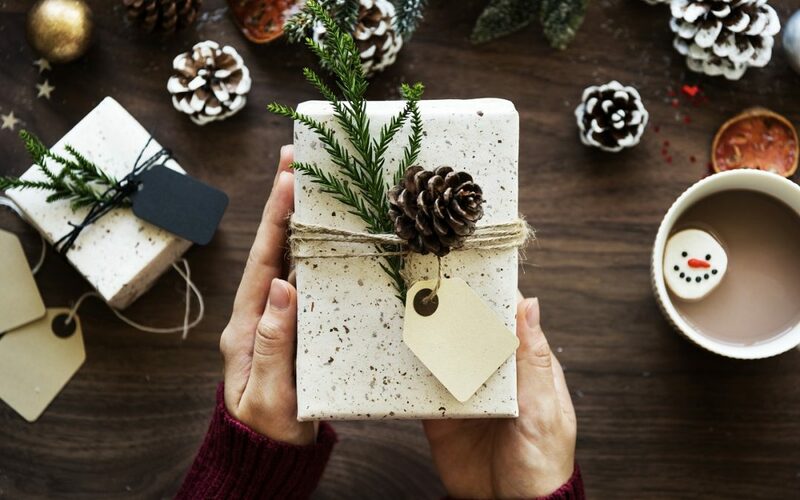 If you tell the gift-giver that you need the receipt for insurance purposes, they’ll probably understand — but if you’re uncomfortable asking for the receipt, consider asking the gift-giver to hang onto it for you instead. Update your home inventory after the holidays. Always keep your home inventory up to date and include a detailed record for each of your valuables. Review your policy limits. Once you’ve recorded your new stuff in your home inventory, add up the total value for each of the specialty categories outlined in your policy and make sure all of your stuff fits within the limits of your coverage. Pay close attention to the “Special Limits of Insurance” section of your policy, which is where you’ll see a breakdown of coverage for specific specialty items. Talk to your broker. If the value of your new gift puts you over the relevant coverage limit in your policy, you’ll need to reach out to your Robertson Hall team and add additional coverage for the specific item you want to insure. While you’re at it, ask your broker to confirm what kind of coverage is available for the item — in some cases, a particular risk (like theft, for example) may not be included in your coverage, and the way your claims are paid may be different , so it’s best to double-check. Generally speaking, if you’ve added additional coverage for a specific item to your policy (also known as “scheduling” the item), you won’t need to pay the deductible if you ever make a claim for loss or damage to the item. There are certain exceptions to this rule, so review your policy documents to find out if the deductible will apply to your scheduled items. No matter what’s under the tree on Christmas morning, update your home inventory and contact your group’s licensed home insurance broker to make sure you have the right coverage to protect your new gear. Did you know that different rules apply when you’re insuring jewelry and other precious items? Contact Robertson Hall to fine out how to insure your diamond rings and fancy things. Share these tips on Facebook or Twitter to help your friends protect their big-ticket gifts, too.